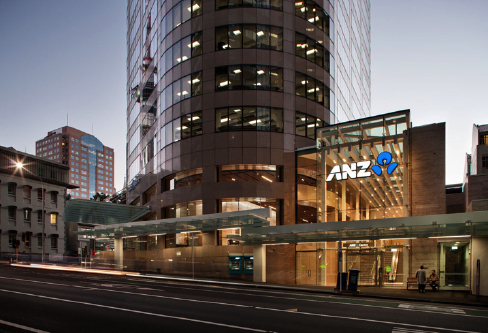 Axis Plumbing NZ, on behalf of Airpro, undertook the HVAC piping services at ANZ tower. This 42 story tower building was partially tenanted throughout the construction and had staged handovers to relocating tenants. The most challenging aspect of this project was the staged upgrade of the plant and risers, including roof top cooling towers in 400mm Stainless steel while keeping the building operational around the tenants. Towards the end of this project Airpro went into liquidation and Axis Plumbing NZ were engaged directly by Fletcher interiors to complete the project. Axis Plumbing NZ completed our contract works on schedule.